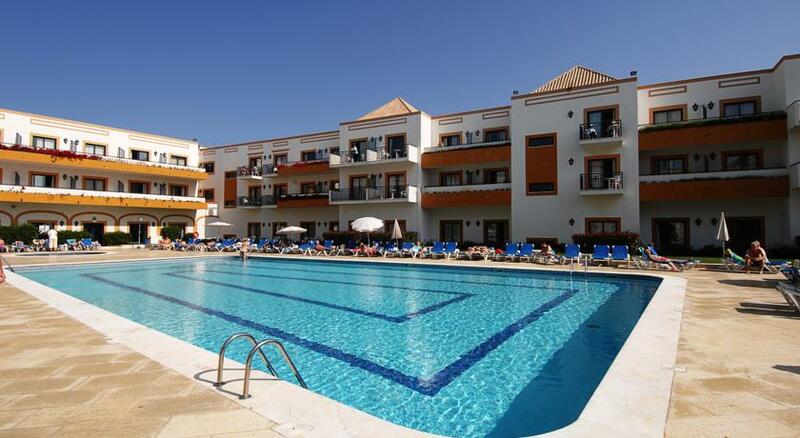 Located in Tavira, Ozadi Tavira Hotel is one of our customers favourite destinations in Tavira. 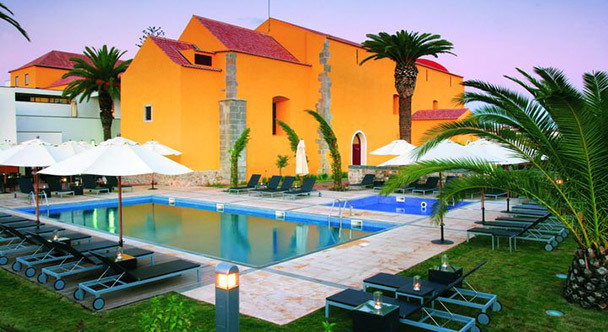 Sunline Transfers provides private transfers on daily basis to Ozadi Tavira Hotel. All transfers are private, direct between Ozadi Tavira Hotel and Faro Airport with no other people on board or extra stops. One of our top picks in Tavira. 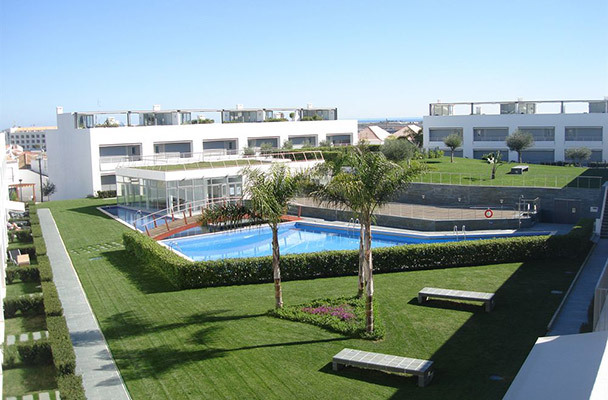 Offering an outdoor pool and a fitness centre, OZADI Tavira Hotel is located in Tavira. Featuring a contemporary design, free WiFi access is available throughout the hotel. Each air-conditioned room features a mix of stylish vintage and modern décor and comes equipped with soundproofing, a flat-screen cable TV, a wardrobe, a desk, a balcony with views of the surroundings and a minibar. The private bathrooms have a bath or a shower plus free toiletries and a hairdryer. OZADI Tavira Hotel provides 2 restaurants with 2 different moods. OZADI Terrace offers panoramic views of the salt flats and the sea and serves a buffet. The Orangea Bistro, with its relaxed atmosphere, serves a variety of tapas and wines plus à la carte dinners. In addition guests can relax at the pool bar or the third-floor bar drinking a cocktail while listening to live music. A buffet breakfast with gluten free options is available. 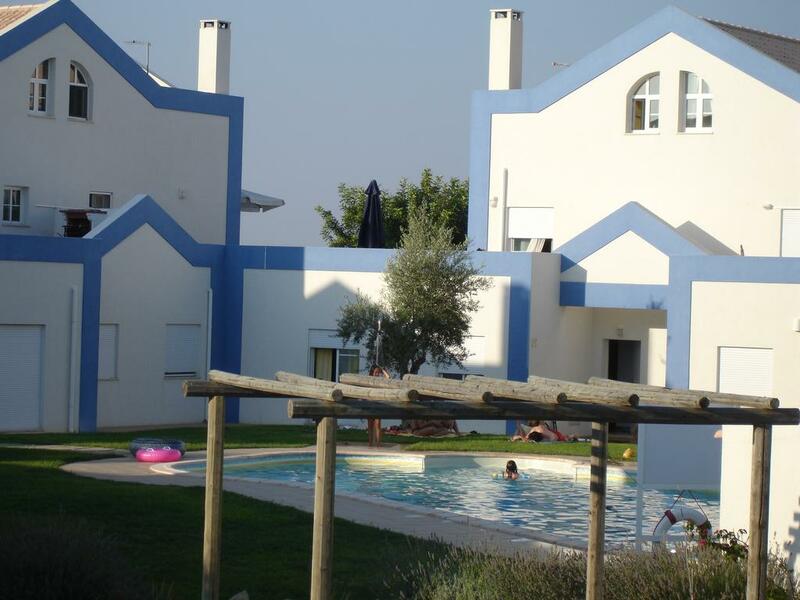 Featuring a 24-hour front desk, OZADI Tavira Hotel provides a daily maid service, room service, laundry service, airport shuttle, free shuttle to Tavira and various child services. Guests can request a massage in the room as well as use the available Turkish bath. Alternatively guests can read a book at the library and lounge or play a pool match in the games room. Guests have plenty of beaches to choose from. The Eastern part of Algarve offers the warmest waters and guests can access these beaches via a short ferry boat trip. The beaches of Barril, Cabanas and Terra Estreita offer tranquility. Faro International Airport is 26.1 miles away. Sunline Transfers Faro Airport Transfers to Ozadi Tavira Hotel rated 4.9 out of 5 based on 109 customer reviews on	Tripadvisor. 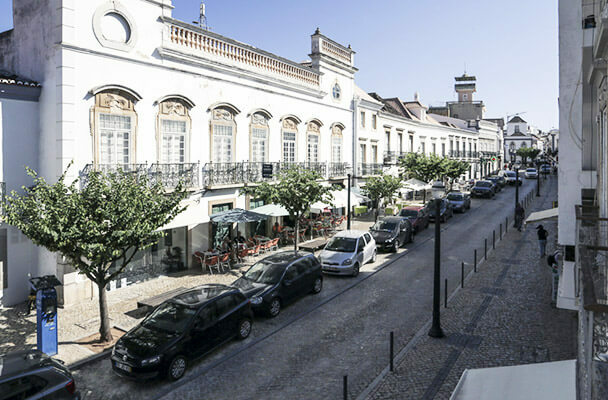 Ozadi Tavira Hotel is located in Tavira at 40 km from Faro Airport, it will take around 45min to travel between Faro Airport and Ozadi Tavira Hotel. Sunline Transfers were extremely professional, with great communication and prompt responses. The driver was awaiting our arrival and was very friendly and helpful. 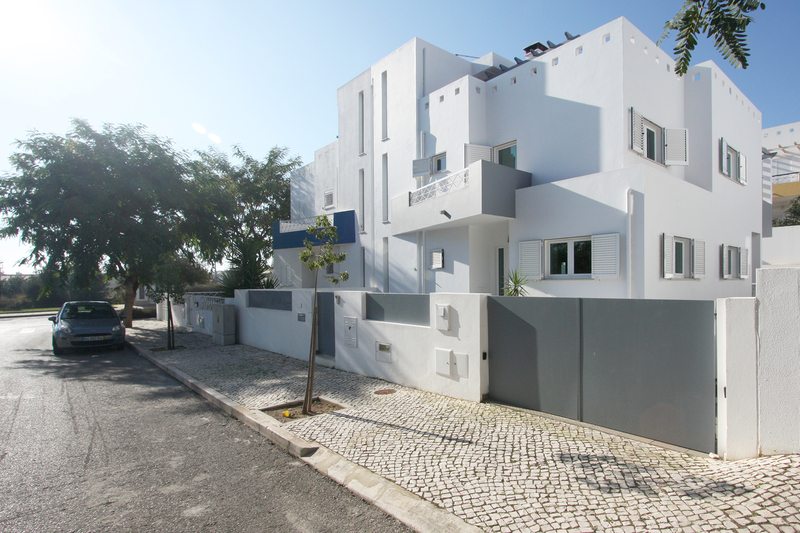 On the day of our departure, he arrived early at Ozadi Tavira Hotel to collect us and again was very helpful, as we were travelling with two children. I soul highly recommend Sunline transfers.. I had the pleasure of using Sunline Transfers during a recent trip to Tavira. The chat box on their website was extremely helpful however and the whole thing was arranged in a couple of minutes. This company is a pleasure to do business with and fairly priced. I would recommend to anybody going to Ozadi Tavira Hotel and hope to use them next time I'm in the area..
We have a fleet of new, clean and comfortable vehicles, the perfect choice for a smooth journey to Ozadi Tavira Hotel.